Choice Windows filed a complaint on Jan. 4 in the Galveston County District Court against Sam J. Cook alleging breach of contract. According to the complaint, the plaintiff alleges that on Aug. 31, 2018, it provided 21 custom-made windows and installation services to defendant's League City home for $9,698.40. To date, the plaintiff alleges the balance of $5,496.60 remains due and owing. 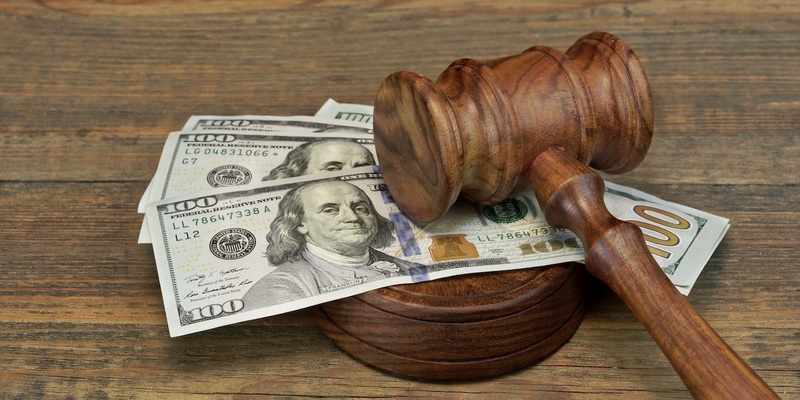 The plaintiff requests a trial by jury and seeks judgment against defendant in the amount of $5,496.60, a foreclosure of worker's lien against the property, interest, at least $2,500 in attorney's fees, costs and such other relief to which it is entitled. It is represented by R. T. Willis in Deer Park.